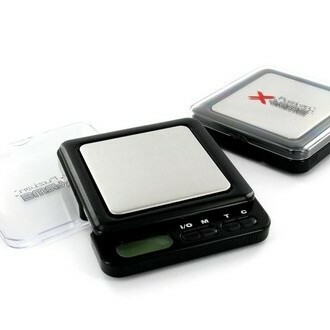 The main characteristic of Fuzion’s Xtrme range is the design. 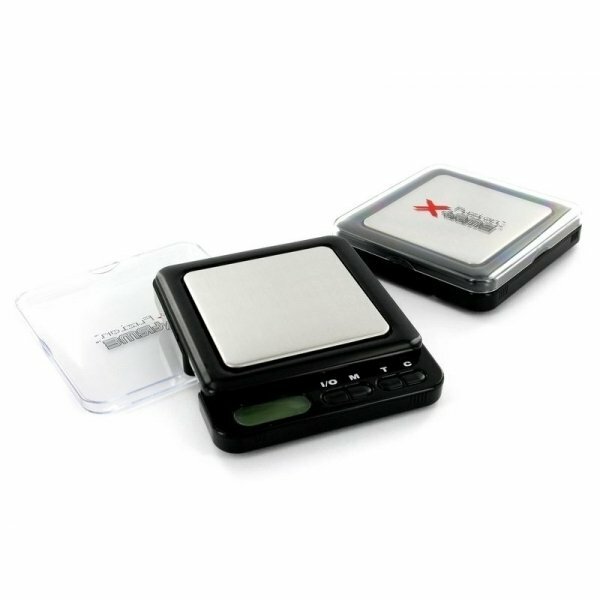 The rough square XTR-100 scale comes in a black color and like its sister model, the XTR-1000, the LCD readout and operating panel pop out spring-loaded from under the large weighing pad. 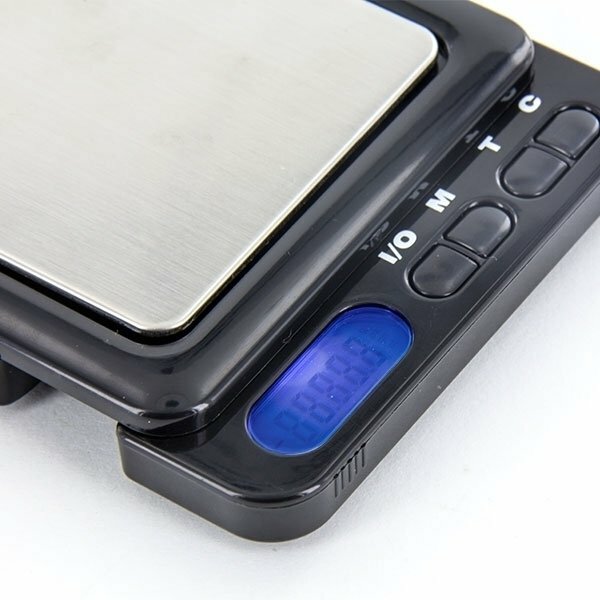 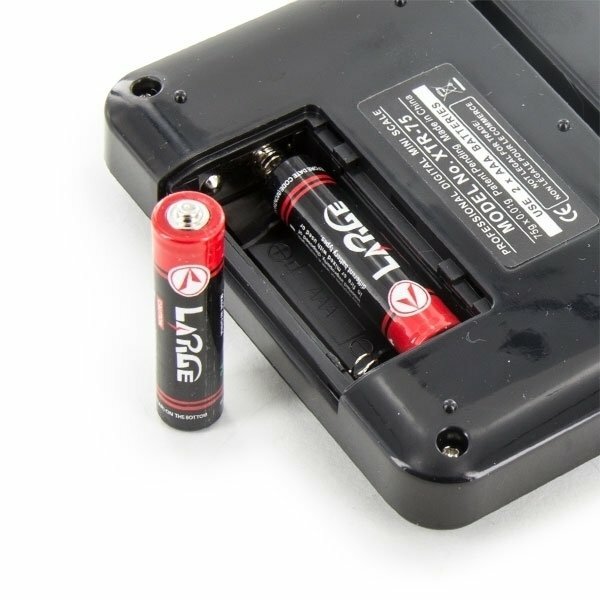 With a 100g capacity and 0.01g accuracy in 4 weighing modes, it comes with a lifetime/10 year warranty and uses 2x AAA batteries (included).